Livestreaming in VR won't be cheap, but hey, it's a start! YouTube will support 360 degree live streaming from now. Google's video hosting platform added support for videos shot in 360 degree last year, and the ability to watch videos in VR. YouTube is also adding support for Spatial audio, albeit only for on-demand YouTube videos. Spatial audio is an immersive audio experience which "allows you to listen along as you do in real life, where depth, distance and intensity all play a role”. Google has partnered with software and audio companies such as VideoStitch and Two Big Ears to make its software compatible with the YouTube platform. 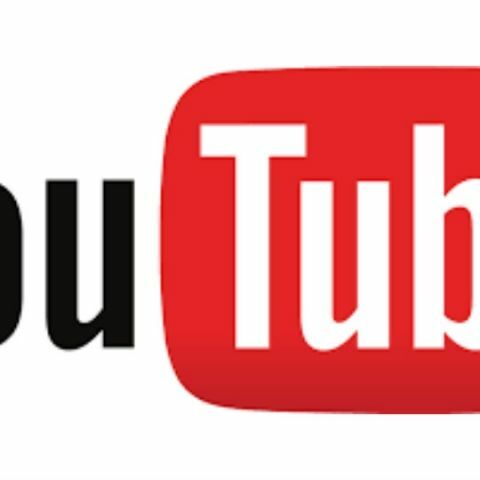 YouTube also plans to bring 360 degree live streaming and the spatial audio technology to YouTube Space locations, including Mumbai. One of the first events which will be streaming 360 degree video is the Coachella music event, where select artist performances will be streamed live in 360 degree across the world. While YouTube is trying the provide the platform, the 360 degree videos and spatial audio, the recording technology is not exactly cheap. Investment in a 360 degree camera rig or a spatial audio microphone is quite expensive at the moment and the adoption will take some time.